Check out WPX managed WordPress hosting plans, tailored for solo-entrepreneurs, small and mid business. No hassle, no tech jargon and Done For You service. Elite $99 per month Hosts up to 35 websites. 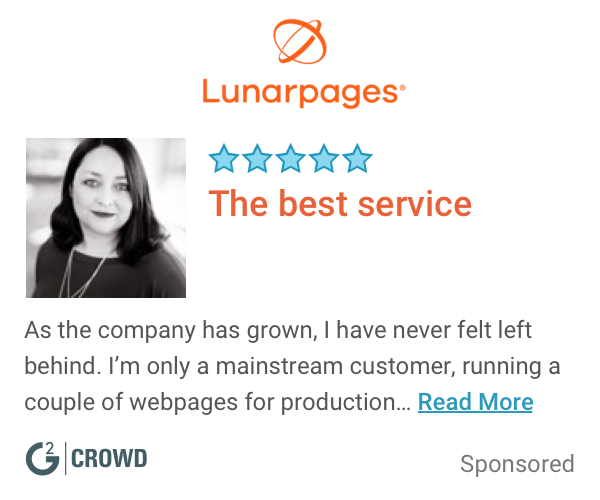 Professional $49.99 per month Hosts up to 15 websites. Business $24.99 per month Hosts up to 5 websites. Pricing information for WPX Hosting is supplied by the software provider or retrieved from publicly accessible pricing materials. 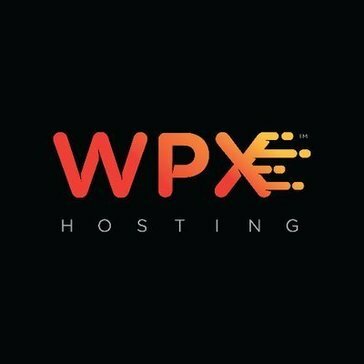 Final cost negotiations to purchase WPX Hosting must be conducted with the vendor.